The C++ Institute brings together a committed community of IT professionals, programming specialists, programming enthusiasts, educational establishments, training organizations, companies, and volunteers who strive for quality development, assessment excellence and the popularization of programming in the C and C++ languages. The C++ Institute was established in order to promote the C/C++ programming languages, provide a global framework for C/C++ examinations as well as enhance, develop and support professional careers in C/C++ programming and related technologies. 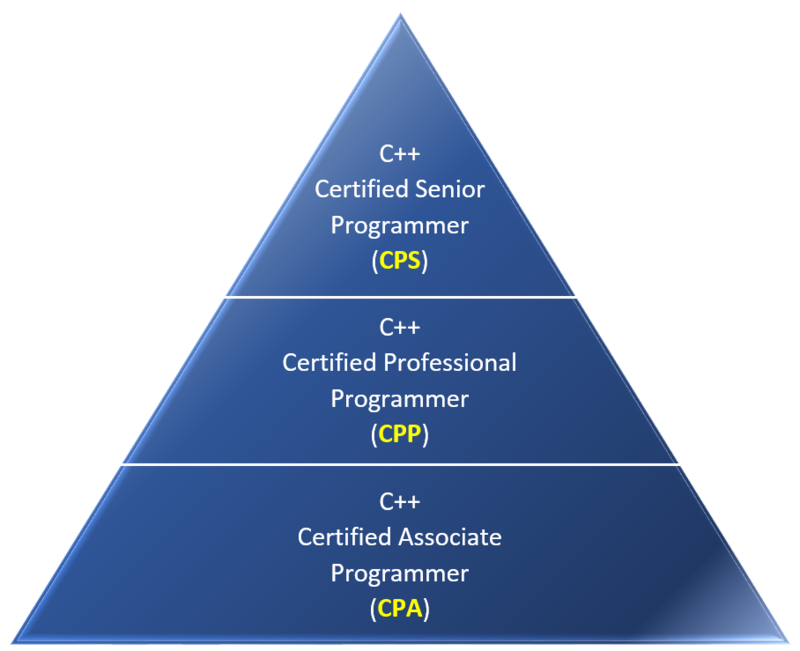 The C++ Institute has defined global certification paths for the C and C++ programming languages and has developed an international C/C++ examination standard. The first path covers the C programming language and the second the C++ programming language. 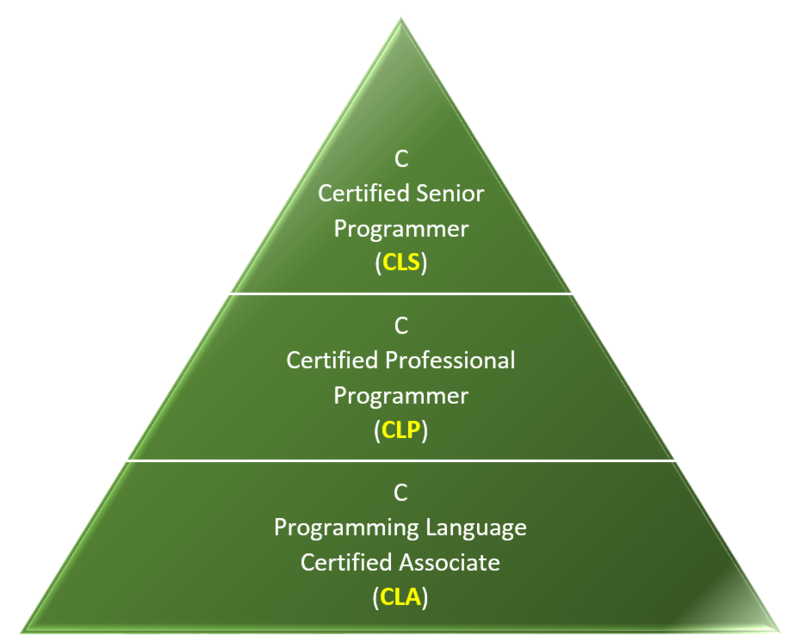 Each programming path consists of three levels of qualification: associate, professional, and senior. Candidates can take a number of certification exams of various competency levels (Associate, Professional and Senior) at over 5,000 Pearson VUE® Authorised Test Centres and Pearson VUE® Authorised Test Centre Selects at a time and location convenient to them. Test candidates who pass an exam receive a paper certification and digital transcript proving their qualifications. Each certification can be authenticated online on the Certification Verification page. Apart from the certification itself, the C++ Institute offers an advanced e-learning programme containing many elements of modern teaching such as milestones, motivational tools and skills verification. Continuous formative assessments will help to determine candidates’ understanding of the given subject – indicating whether they should move on to the next chapter or revisit the current one – to maximise their chance of obtaining a valuable certification that can be translated into success on the job market. The e-learning platform is offered free of charge to all candidates and organizations who wish to utilize the e-learning curriculum provided in order to create training courses. C++ Institute Strategic and Education Partners.